Creating world class digital radio technology, delivering unsurpassed data speed, voice clarity and reach, well beyond the line of sight. Which RapidM product will best suit your requirements? RapidM provides world-class digital radio technology products covering a wide range of communication needs. Our products are organised into Divisions, corresponding to market sector and application, and Families of similar or interopable products. A summary of our Divisions and Families is provided below. You are also welcome to phone us or send us an email query if more information is needed or if we can be of service in any way. A summary of our divisions is provided below. Divisions can be explored in more detail by following the link to each Division Overview page or Division Products page. Radio Communications Systems Integrators around the world rely on RapidM to remain abreast with the latest emerging standards. RapidM maintains and continuously expands the RM and RC range of high-end data modems, ALE controllers and ARQ protocol units. Our products offer exceptional levels of performance and fully comply with important standards including MIL-STD-188-110B and 110C, MIL-STD-188-141B, 141C and 141D, STANAG 4538, 4539, 5066, 4691. Secure, reliable and interoperable communications is at the heart of all Tactical and Joint Forces operations. The continually expanding RapidM RT Product range meets these needs by providing secure voice, position and messaging services even between mixed vendor radio equipment. Leading edge waveforms and design provide our rugged products with the most reliable and integrated services on offer. Radio Makers are faced with ever-expanding functional and performance demands when developing HF and V/UHF radios. The TC Range of embeddable modules provides next generation digital capabilities to new and existing designs at minimal integration effort and low overall cost. 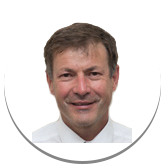 Capabilities include secure digital voice, positioning services, narrowband and wideband data modems and ALE controllers. MIL-STD / STANAG compliant functions and proprietary waveforms are offered. The TC5 module is intended for users seeking to fully exploit the available spectrum for the highest speeds of BLOS and HF surface wave communications. 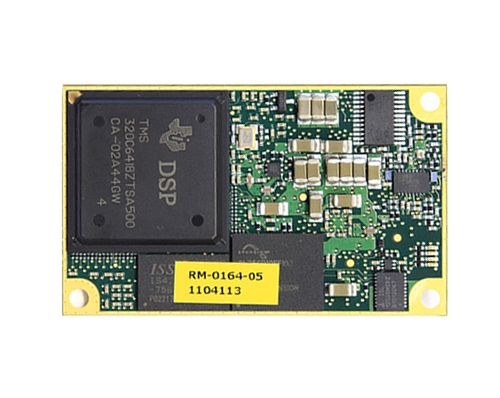 The module can host Wideband HF Modem functions that fully comply with MIL-STD-188-110C App. D up to 24 kHz audio bandwidth. The TC5 hardware will in future host Wideband Automatic Link Establishment (WALE) (also known as Fourth Generation (4G) ALE) as per MIL-STD-188-141D Appendix G. A Wideband VHF modem (3 to 48 kHz) can also be hosted. The RM10 Wideband SDM & ALE product was developed in response to the emerging Wideband HF Data Modem (MIL-STD-188-110C) and ALE (MIL-STD-188-141D) standards for strategic and maritime BLOS radio communications. The RM10 addresses the need for higher throughput data communications over contiguous wideband radio channels in the HF, VHF and UHF bands. The RM10 offers all the functionality provided by the RM8. 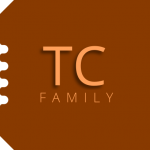 The TC2 offers HF & VHF/UHF data modems, 2G ALE and 3G ALE / STANAG 4538. The TC2 hardware can also host RapidM’s EF-256 Embedded functions, which include Secure Digital Voice (SDV) and AES 256 encryption. The RA2 is a high performance secure digital voice modem. The RA2 is suitable for first responders, security agencies, governmental, paramilitary and even military users requiring voice privacy and asset tracking. The TC4-LP is a ‘TC4 foot-print compatible’ module optimised for low power consumption. The TC4-LP offers the same functions found in the TC4: including HF & VHF/UHF data modems, 2G ALE and 3G ALE / STANAG 4538. In addition, the TC4-LP hardware can host the RapidM EF-256 Embedded functions, which include Secure Digital Voice (SDV) and AES 256 encryption. 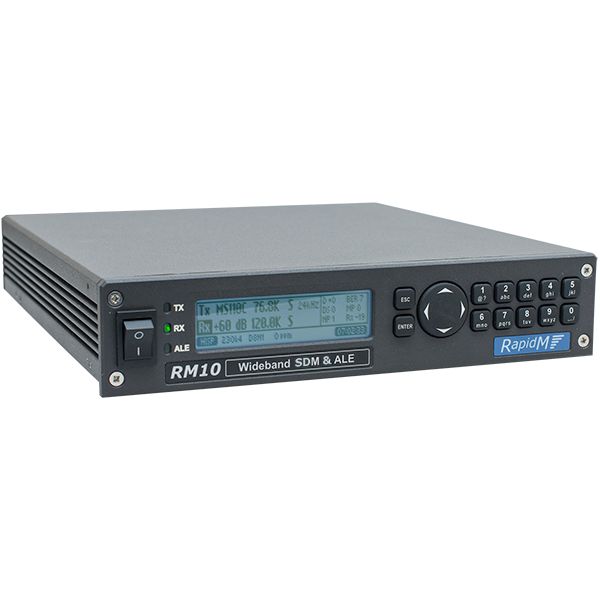 The RT7 is a 19″ rack-mount Strategic Secure Terminal that is part of the RT family and works with any HF or V/UHF radio via the audio interface. The RT7 provides fully secure services including link set-up, digital voice, data and position. The RT7 provides interfaces to connect to an Intercom system and Ethernet LAN. The RC8 ARQ Server & IP Controller is a purpose-built platform for Automatic Repeat reQuest (ARQ) communications functions based on STANAG 5066 and STANAG 4538. The RM6-A is a high data rate LF & HF data modem and ALE controller for standards-based BLOS naval and strategic data communications. 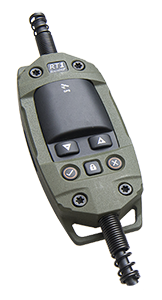 The RM8 is a high data rate LF & HF data modem and ALE controller for standards-based BLOS naval and strategic data communications. The RM8 extends the functions found in the RM6-A to also include the STANAG 4538 / 3G ALE Automatic Radio Control System (ARCS) function. The RM8 units are suitable for NATO BRASS & BRE1TA (BRASS Enhancements 1 Technical Architecture) shore station deployments offering split-site 2G & 3G ALE. A comparative summary of each product family is provided below. Each of the product families can be explored in more detail by following the link to the corresponding Family page. High performance, standards compliant, HF and VHF / UHF data modems and ALE for strategic, naval and commercial platforms. 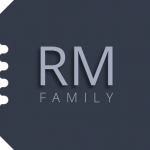 The RM Product Family is engineered for users who require high performance best-in-class products that fully comply with the current standards for satellite independent beyond line of sight (BLOS) strategic, maritime, narrowband and wideband HF and VHF/UHF data communications. The RM products provide excellent environmental specifications with respect to temperature, shock & vibration and MTBF. Standards based Automatic Repeat reQuest (ARQ), IP data solutions and Network Controllers. The RC Product Family provides standards-based Automatic Repeat reQuest (ARQ) and IP data solutions to systems integrators of RED-side equipment. RC products deliver error-free data (Email, chat, position) over HF and VHF/UHF links, and can be trusted in severely degraded channel conditions. 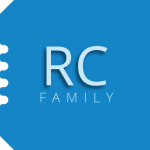 RC products are designed to be used in combination with our RM modems and external link encryptors. Tactical communication products that work with any radio; providing secure digital capabilities. 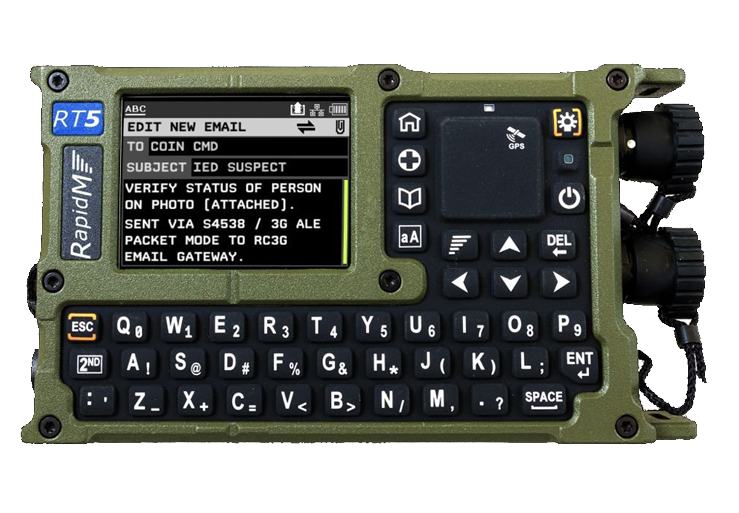 The RT Product Family enhances critical HF and VHF/UHF radio communications for the last mile user with cutting edge digital capabilities that include secure digital voice, situational awareness, tracking, email and chat. 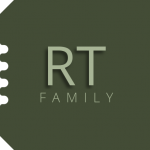 RT devices provide unsurpassed performance, well beyond the line of sight (BLOS), in severely degraded conditions. Operate and control radios from up to 5km away over field wire. 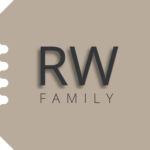 The RW Product Family offers rugged wireline units that enable for radio operators to use and control radios from a distant location up to 5 km away. Secure data, voice and position products for the unique requirements of governmental agencies, police, first responders and paramilitary forces. 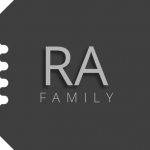 The RA Product Family is specifically designed for governmental agencies, police, first responders and paramilitary forces requiring secure long-range voice, email, chat and position tracking. Enhance new or existing radio designs by embedding next generation digital capabilities. 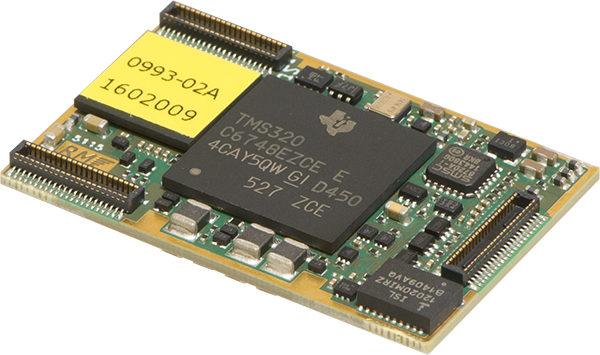 The TC Product Family of embedded modem modules provides radio makers with next generation digital capabilities at minimal integration effort and low overall cost. The modules are engineered for value, exceptional performance and quality; backed by professional integration support. We have successfully provided many real-world naval, tactical and governmental communications solutions for customers located in over 45 countries on 6 continents. RapidM provides embedded modems for most of the major global military radio manufacturers as well as a range of high performance stand-alone modems. RapidM today offers the latest generation Military Standard data modems, world leading Secure Digital Voice solutions, wide-band HF technology, Tactical Data Terminal systems and much more. Creating the world’s best digital radio technology, delivering unsurpassed data speed, voice clarity and reach, well beyond line of sight.